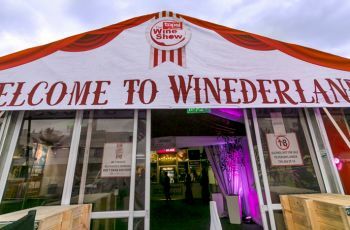 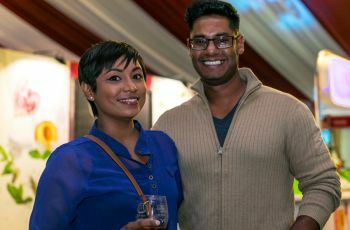 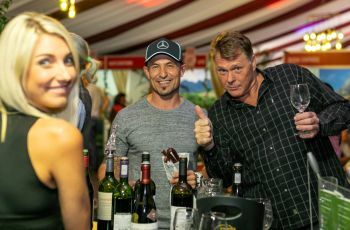 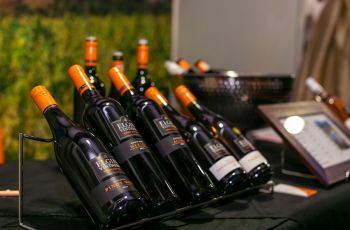 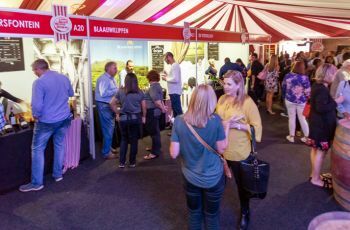 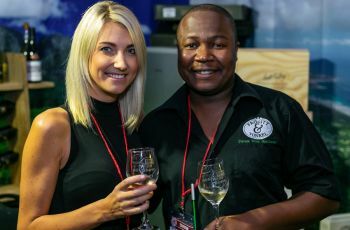 Welcome to WINEderland, where a glorious pourformance awaits wine lovers with some of South Africa’s best cellars taking center stage! 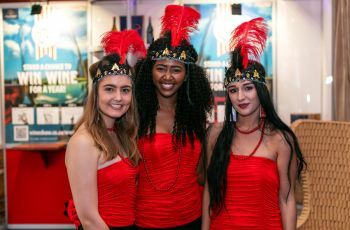 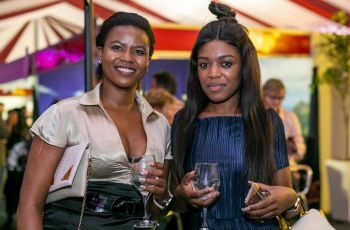 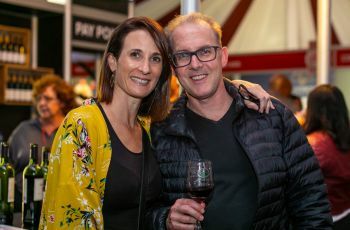 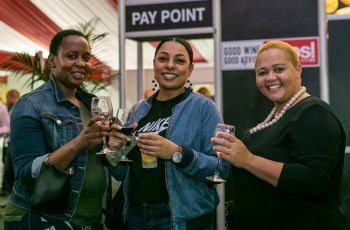 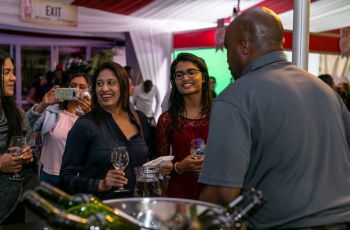 Kicking off the 2018 national tour, the TOPS at SPAR Wine Show is back in Durban at Suncoast, celebrating its 13-year anniversary. 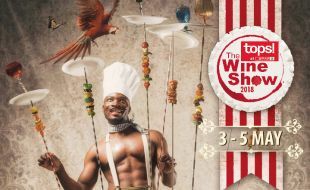 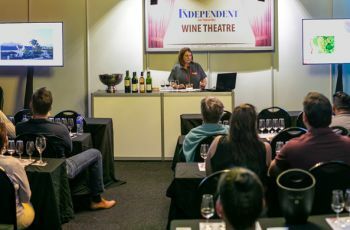 Also on show and back by popular demand, is the interactive and edu-taining Wine Theatre. 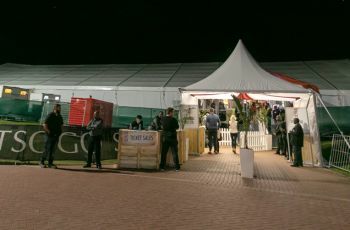 There’s also a range of VIP packages over and above general access this year. 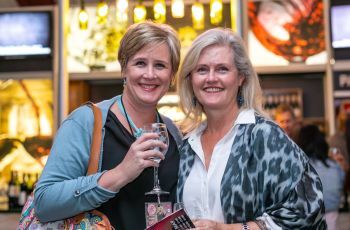 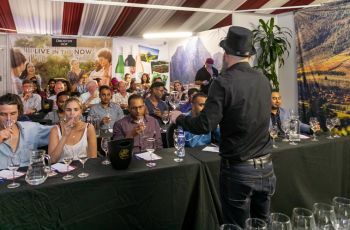  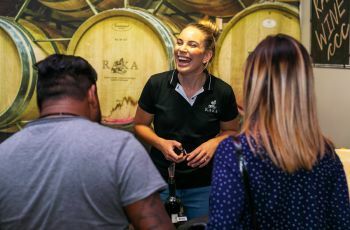 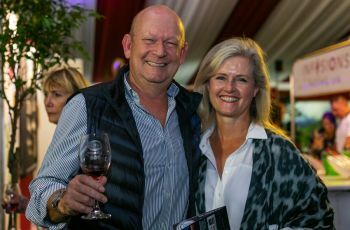 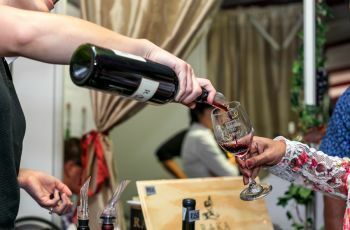 Think exclusive and private tastings of premium wines and fine food pairing, VIP lounge access, snacks and canapés, and…All tickets include a tasting glass, tastings and access to the wine theatre. 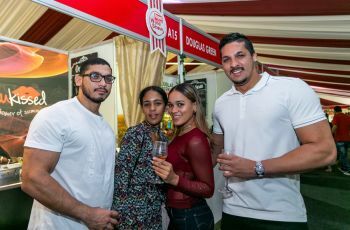 Drink Responsibly | Alcohol Not for Sale to Persons Under the Age of 18! 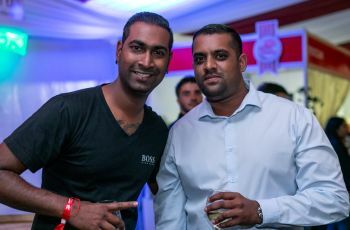 Thank you for being a part of our beat!